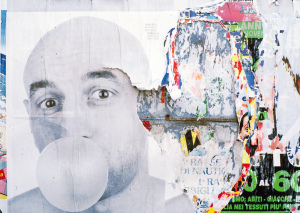 Carlo Buzzi is an Italian artist, known for his work in the urban context. He uses the tools of advertising. Normally he works on interventions involving the urban context, using the common typographic poster. A significant number of posters is exposed in public posting. The procedure is then documented photographically. The work is then formalized through the production of a limited number of “pictures”. 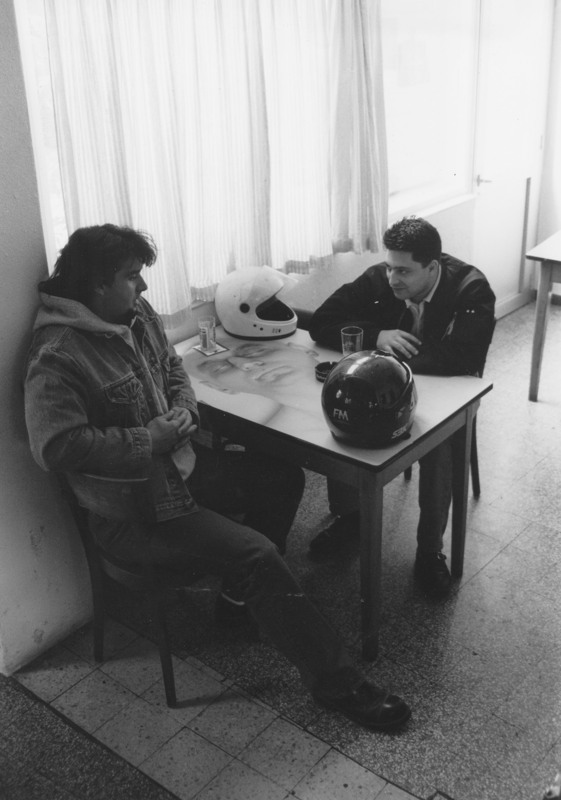 Carlo Buzzi made the first “public” operation in 1990, in collaboration with gallery owner Luciano Inga-Pin in Milan. It involved the purchase of a page on the magazine Flash Art. This page showed the image of an ordinary toilet brush, with the word “PICASSO” on the top and the writing “20-22 hours” at the bottom of it. 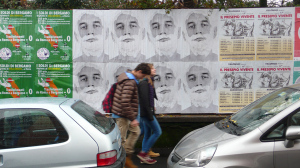 In 1991, the same subject was published in the streets of Milan on a poster, with a regular posting. Formal construction (simulation of “fake event”) and praxis (exposure with regularly paid taxes, never abusive) indicate the desire of the artist to break into the public arena in “tiptoe”, as opposed to the ideological connotations that characterize some contemporary or slightly previous works, made in the same sphere by others artists. Later on, due to a gradual “appropriation” of the media used by the artist, a more radical form of communication has been developed. In 1994, a poster with the presence of a single simple image reproducing his back to a half-length with no writing on it appeared. 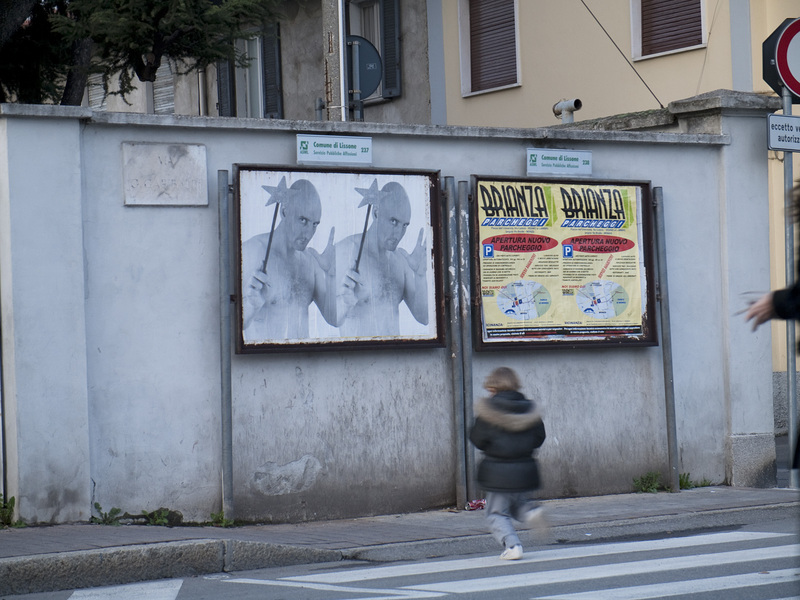 The artist never decides to expose only a few copies of the posters, since his aim is to show his work to the whole city (or to some limited areas, when operating in very big urban centers). Between content (in reference to what he shows in the posters) and praxis (aim for artistic action – or part of it – outside of the traditional “withe cube”), it is much more important for him – and crucial – the second.